75% of people suffer from some kind of anxiety about public speaking. If you are one of them, I can help. I work with ‘C’ Suite, law firm partners and entrepreneurs to increase confidence, and guarantee they have what it takes to be authentic, audience-centric and exceptional business presenters. Jeremy Cassell is a qualified teacher, a certified coach and an NLP (Neuro-Linguistic Programming) trainer. 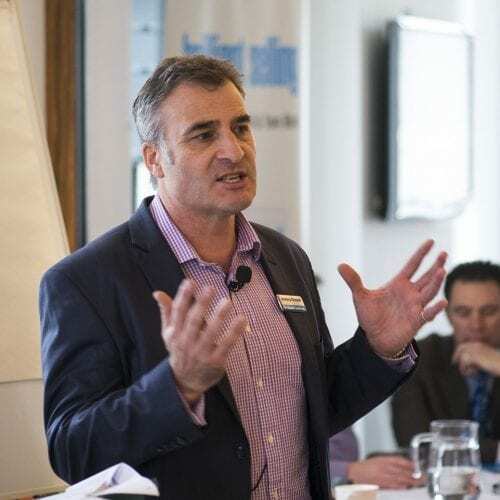 For more than 15 years he has delivered one-to-one presentation coaching and group presentation training for many of the world’s leading organisations. In the UK, he has worked with 30 of the top 40 law firms. As a keynote speaker, Jeremy has inspired audiences across the world – in Asia, North America, South America and throughout Europe. 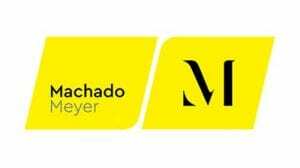 He is trusted by firms such as Arthur Cox, Sodexo, Baker McKenzie, Linklaters and Chargeurs to inspire audiences and communicate key messages with authority, humour and credibility. Jeremy has co-authored 4 best-selling books: The Leader’s Guide to Presenting (winner of The 2018 UK Business Book of the Year award), Brilliant Selling, which has sold 80,000 copies and been translated into 14 languages, The FT Guide to Business Training (FT Series) and finally The C3 Model of Influencing Field Guide. Every client is given the freedom and support to find his or her own authentic voice and presentation style. Coaching provides them with personalised techniques for presenting in a natural, charismatic style that reflects their true personality and builds strong connections with their audience. A confident, charismatic speaking style – adaptable to any situation or audience. Reduced anxiety, for those who are nervous about presentations. Unconditional buy-in from the audience, whether they are employees, stakeholders, C-suite executives, clients or team members. Committed, motivated teams engaged and inspired by internal presentations. Greater productivity – faster preparation and less stressing over high-stakes presentations. My coaching sessions are never formulaic. 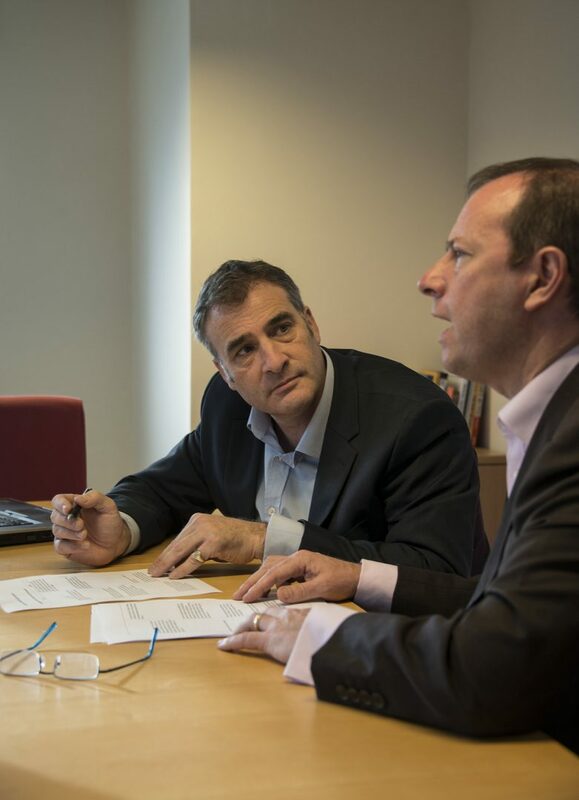 Senior leaders receive a tailored experience, based on a detailed evaluation of their individual requirements. And, a safe space in which to discover their own signature style that will move, persuade and convince any audience. One of the things that really resonated with me was working at the point of discomfort, when you want to improve your confidence and competence. Very engaging, lots of energy and great dynamic with audience. A lot of this material is very familiar to me and what is fascinating is that Jeremy has made it accessible to a wider audience. There is a real skill in that – taking something that is quite complex and yet making it readily accessible and available. There is a lot here to be learnt across a lot of disciplines as influencing applies across all aspects of business life. 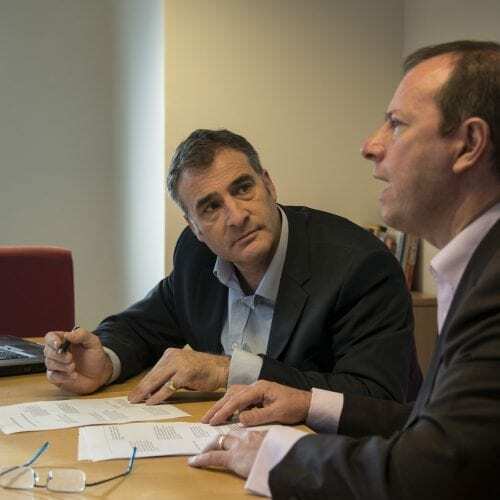 I have worked with Jeremy many times in my roles as partner, managing partner and now global chairman. He has worked with many leaders in our firm. Jeremy’s versatility and skill makes him the complete package. He knows how to bring out your own personal style as well as to how make the most impact on any audience. 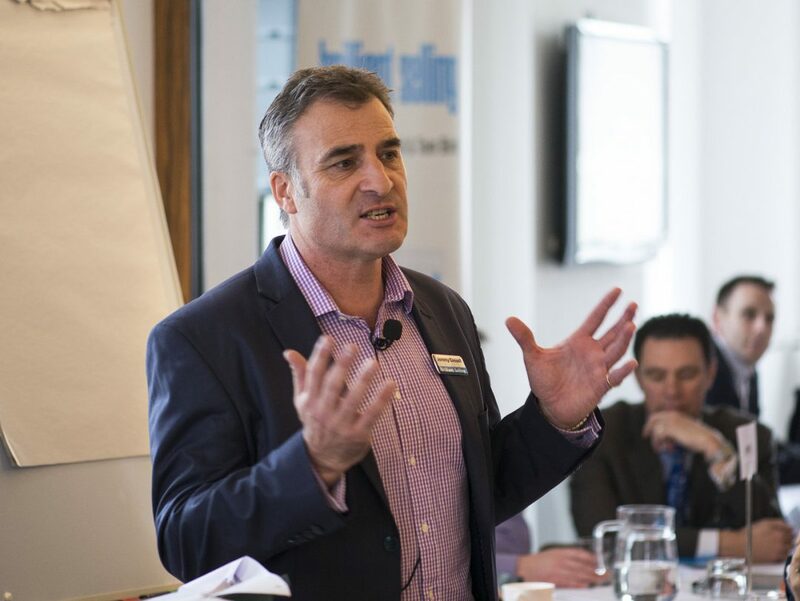 Jeremy will help you become a complete and more engaging presenter.